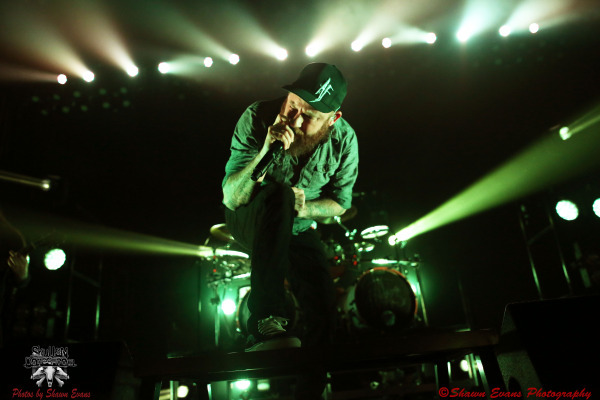 In Flames Exclusive Live Photos From New York City By Sinestra Studios! 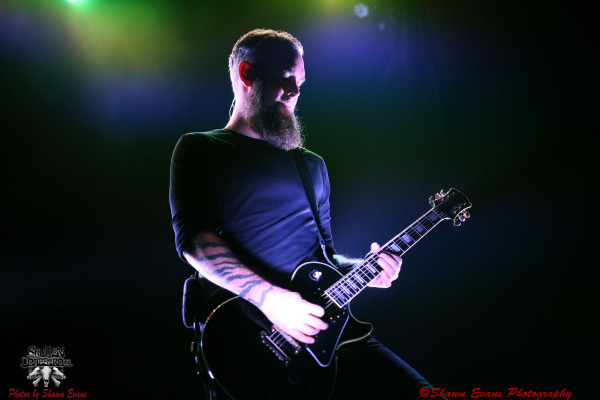 In Flames: Björn Gelotte Exclusive Interview By Metal Mark! 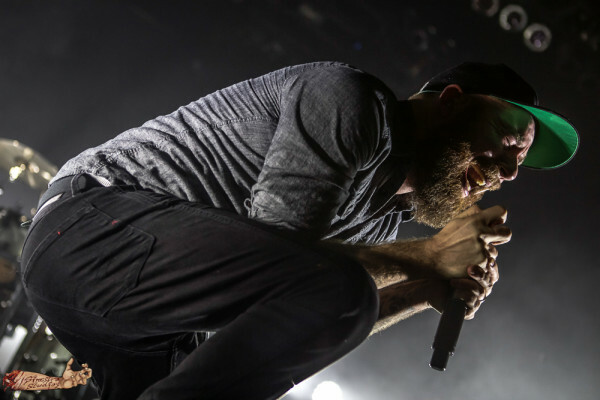 In Flames Live Photos From Atlanta By Shawn Evans! 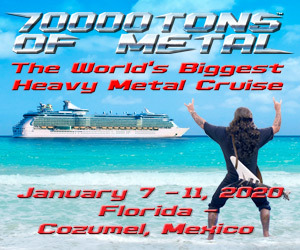 In Flames, Wovenwar, All That Remains North American Tour Dates Announced! 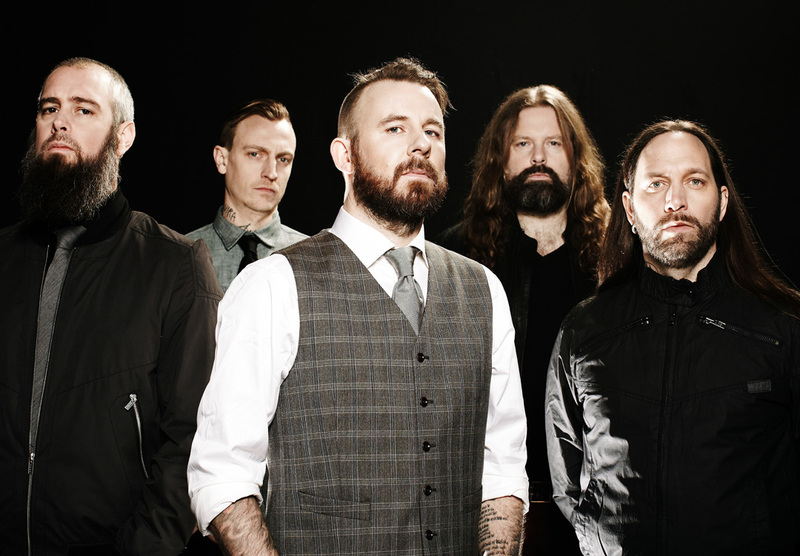 IN FLAMES: “SIREN CHARMS” FULL ALBUM STREAM IS HERE! 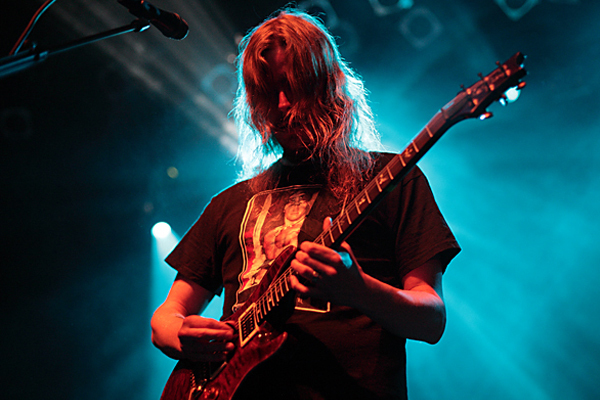 OPETH, IN FLAMES AND RED FANG NORTH AMERICAN TOUR DATES ANNOUNCED! 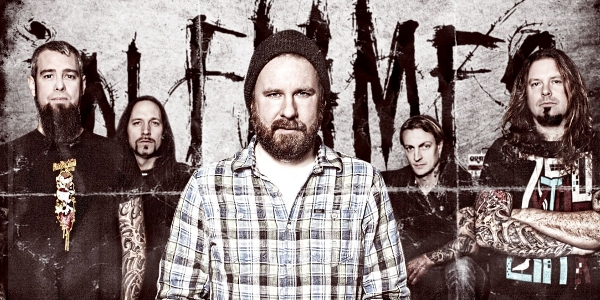 IN FLAMES: “THROUGH OBLIVION” SINGLE RELEASED! LISTEN TO THE NEW IN FLAMES SONG RIGHT NOW! The mighty In Flames have been posting update after update about their studio experience at Hansa Studios in Berlin, Germany. 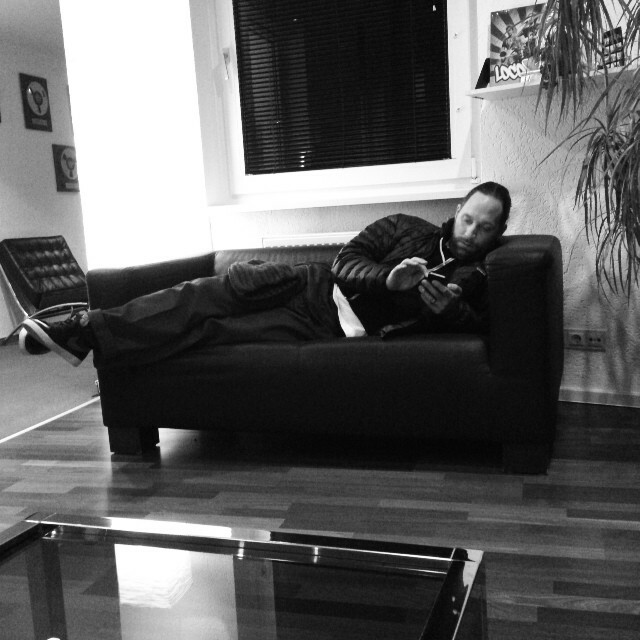 While recording an album is serious business for most bands, In Flames has been showing a more relaxed side through their posts and I think that’s good news for any band working on the most stressful part of the job. IN FLAMES HAS STARTED WRITING THEIR NEW ALBUM! In Flames fans rejoice! The Swedish heavy metal legends have revealed via their Twitter that the writing process is underway for their next studio album!